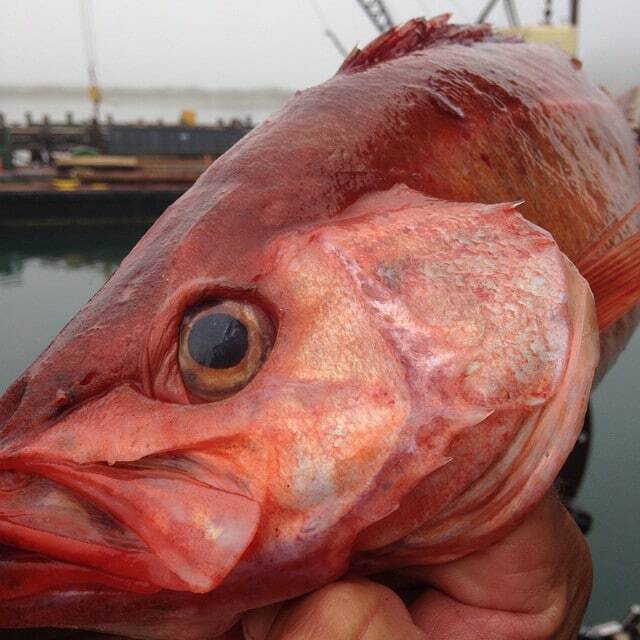 One of the largest commercial fishing ports in California is the central coast’s, Morro Bay, where commercial fishing has a rich history. 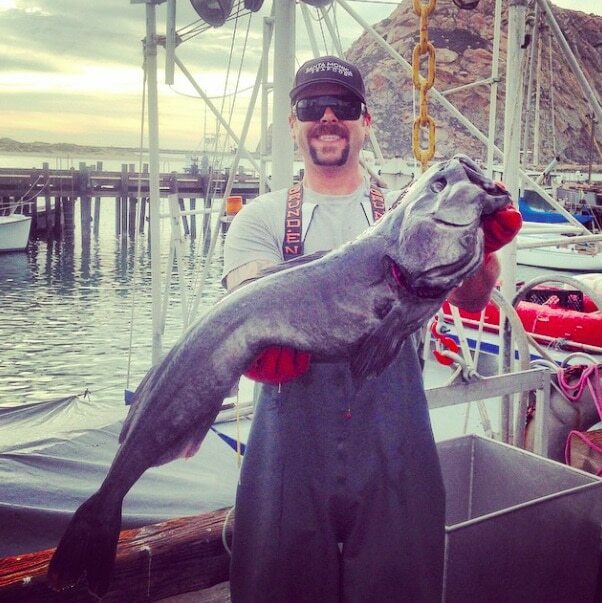 The commercial fleet there produces a diverse mix of some of California’s favorite local species including White Seabass, Swordfish, King Salmon, Sable Fish, California Halibut, Rockfish, Dungeness crab, Spot prawns, Petrale Sole and many others. 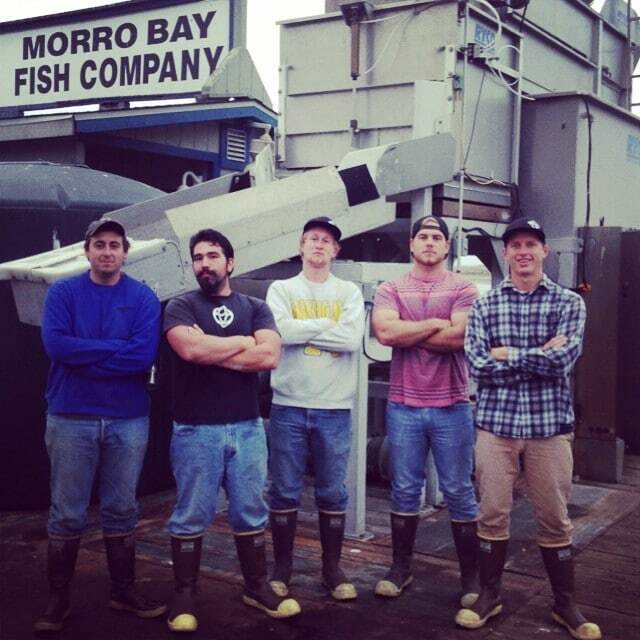 With the acquisition of Morro Bay Fish in 2012, Santa Monica Seafood not only expanded its California delivery reach as far away as Monterey, but simultaneously became able to provide its customers unrivaled access to locally-caught fish. Our clientele today enjoy the freshness and quality of regional fish favorites sourced directly from California finest fishermen. 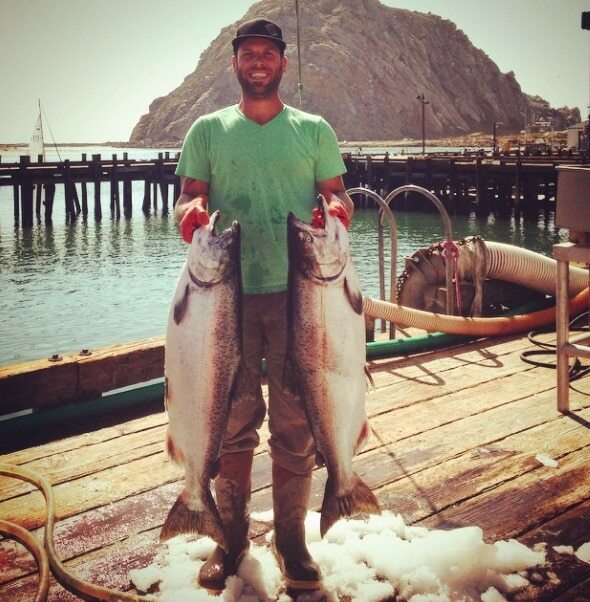 Santa Monica Seafood’s integration of Morro Bay Fish is also further evidence of Santa Monica seafood’s long standing commitment to offering only the best, sustainable, environmentally seafood products. 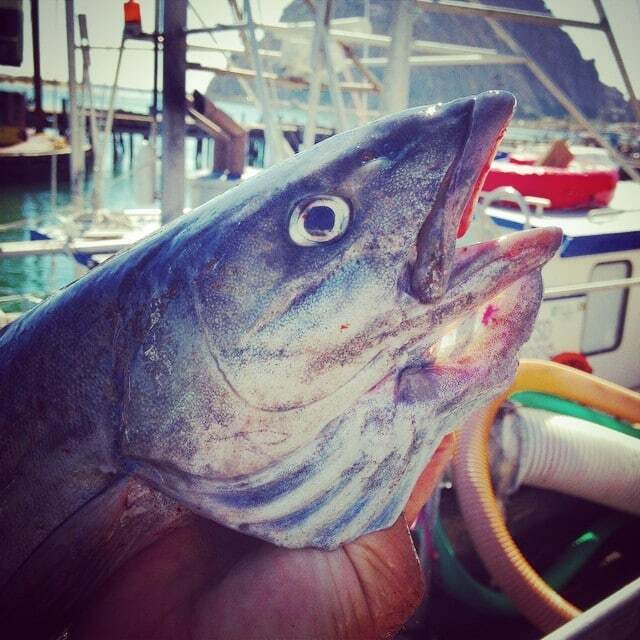 Morro Bay Fish provides vessel direct traceability back to harvest location, catch method, vessel of record and captain of ever load brought in to ensure that the product harvested in Morro Bay meets all of Santa Monica Seafood standards and sustainability criteria. 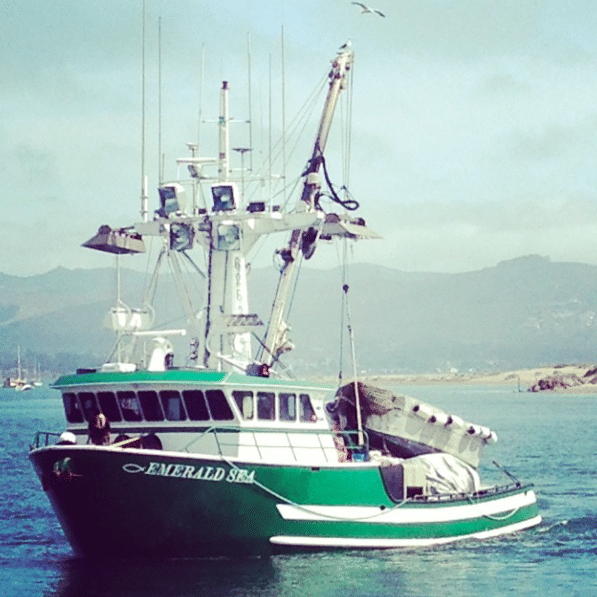 We’re proud to have a full-service dock on the water, building on long standing relationships with local fishermen and producing some of the finest local seafood offerings on the coast of California.